Adactio: Links—CSS Reference - A free visual guide to the most popular CSS properties. 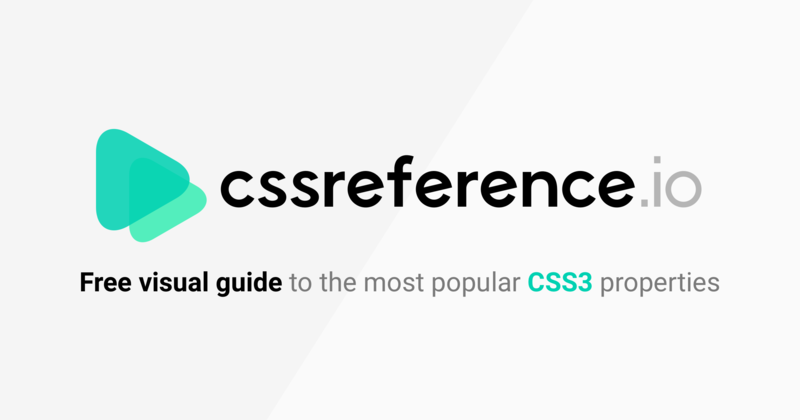 CSS Reference - A free visual guide to the most popular CSS properties. A whole lotta CSS properties and values gathered together in one place. The one-page view is a bit overwhelming, but search and collections can get you to the right bit lickety-split.